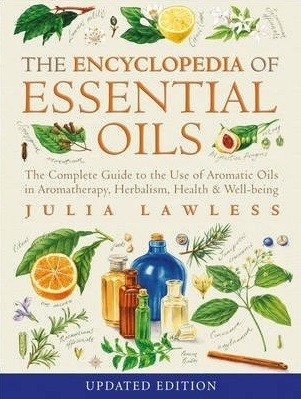 This is one of the bestselling aromatherapy books of all time with vital information on plant origins, medical herbalism and the properties and actions of herbs and essential oils. It covers 165 oils, their actions, characteristics, principal constituents and folk traditions and is a must for experienced aromatherapists and beginners alike. This essential handbook is used by aromatherapists all over the world and is one of the most successful titles in this area. It includes an A-Z listing of an enormous range of internationally relevant aromatic plants. Comprehensive information is provided for each entry, for example: * Common name, Latin name, botanical plant family * General Description - what it looks like * Distribution - where it's found * Herbal Folk Tradition - traditional uses * Actions - what it's good for * Extraction - How the oil is extracted * Characteristics - what the oil looks like, and which other oils it blends well with * Safety Information. The Encyclopedia also covers: * History of aromatherapy and herbalism * How aromatic plants work on your body & mind * How to make your own blends * Uses for oils in the home. This is a classic guide to essential oils and will remain a vital source of information for generations to come. 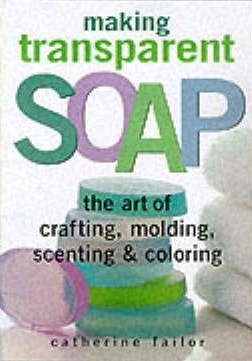 Using common ingredients and equipment, you can craft stunning transparent soaps! Step-by-step photographs and clear instructions show you exactly how to make spectacular transparent bars. 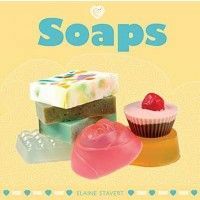 Includes recipes and tips for creating unique and beautiful soap masterpieces. Soapmaking has never been this easy! The revolutionary melt-and-mold method is taking the craft world by storm. Beginning with a meltable glycerin base, you can create stunning transparent specialty soaps in minutes, with no lye and no waiting. It's as easy as melt, pour, mold, and decorate! Melt-and-mold master C. Kaila Westerman shares her recipes for fabulous fun creations, such as Stained Glass Soap, Cat's Eyes, Flower Images, Sunrise Soap, Layer Cake Soap, Quilters Soap, Gemstones, and many more. The variations are limited only by your imagination. Color, fragrance, and other additives offer creative possibilities for manipulating light, form, and color; this book includes stunning color photos and simple step-by-step instructions for 30 different techniques. 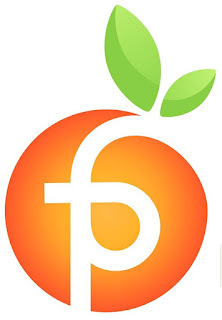 It's fun, fast, and easy! 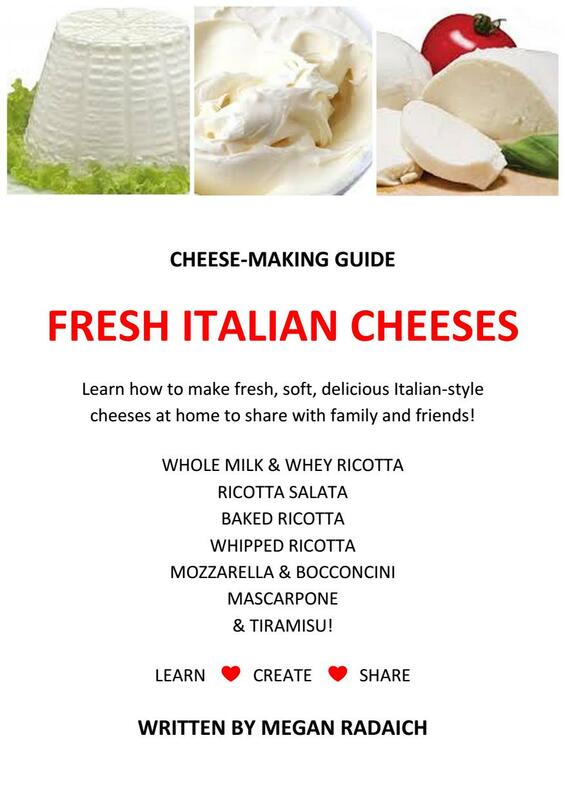 Learn how to make moisturizing, skin-nourishing, milk-based soaps that look, smell, and feel absolutely fabulous! Recipes range from a simple Oatmeal Soap to the luxurious Romantic Rose, earthy Rosemary Mist, rich Cocoa Butter, and more. 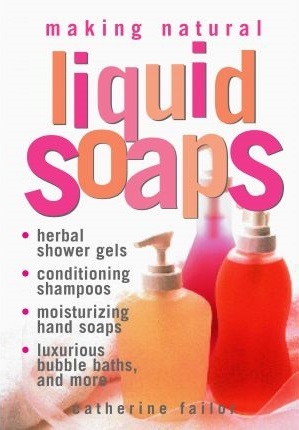 Also includes recipes for milk baths and creams, as well as information on how to make money selling your soaps. With just a few simple ingredients and basic tools you probably own, you can produce high-quality, all-natural, fragrant homemade soaps in fabulous shapes and sizes! Twenty recipes yield marvelous hand-milled soaps like Peppermint Refreshment, Milk and Honey, Mango Mint Shampoo Bar, and Lavender Citrus. Then go on to bath salts, bath oils, bubble baths, facial scrubs, therapeutic and aromatic soaps, bath tea bags, and more. Glorious photos will inspire you to design and make them for your home or as a personalized gift. Try the brilliant ideas for decorating and wrapping them too! The pure luxury of soaps made with coconut butter, almond oil, aloe vera, oatmeal, and green tea is one of life's little pleasures. 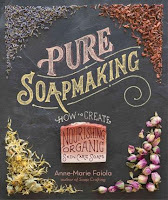 And with the help of author Anne-Marie Faiola, it's easy to make luscious, all-natural soaps right in your own kitchen. This collection of 32 recipes ranges from simple castile bars to intricate swirls, embeds, and marbled and layered looks. 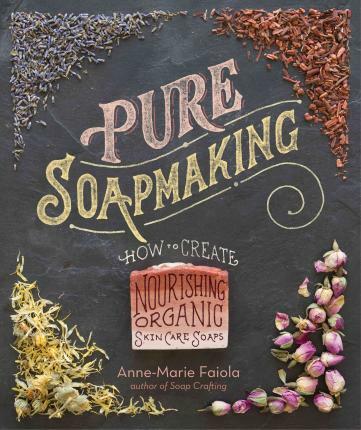 Begin with a combination of skin-nourishing oils and then add blueberry puree, dandelion-infused water, almond milk, coffee grounds, mango and avocado butters, black tea, or other delicious ingredients - and then scent your soap with pure essential oils. Step-by-step photography guides you through every stage of cold-process soapmaking. Soapmaking is the perfect union of chemistry and craft. 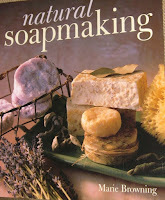 And making soap at home allows soapmakers of all levels to transform the functional into the fantastic. In Soap Crafting, The Soap Queen (a.k.a. 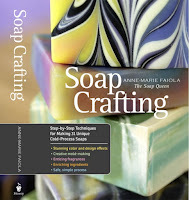 Anne-Marie Faiola) shows how to make beautiful handmade soap through full-colour step-by-step visual instructions and 31 recipes that make it easy to navigate the process. New techniques and effects will keep experienced soapmakers creating ever more distinctive soaps, while beginners will have no problem making their first soap successfully. Cold-process soapmaking can be intimidating, but The Soap Queen makes it safe and accessible while inviting creative crafters to explore the full range of special effects that can be achieved in a bar of soap. 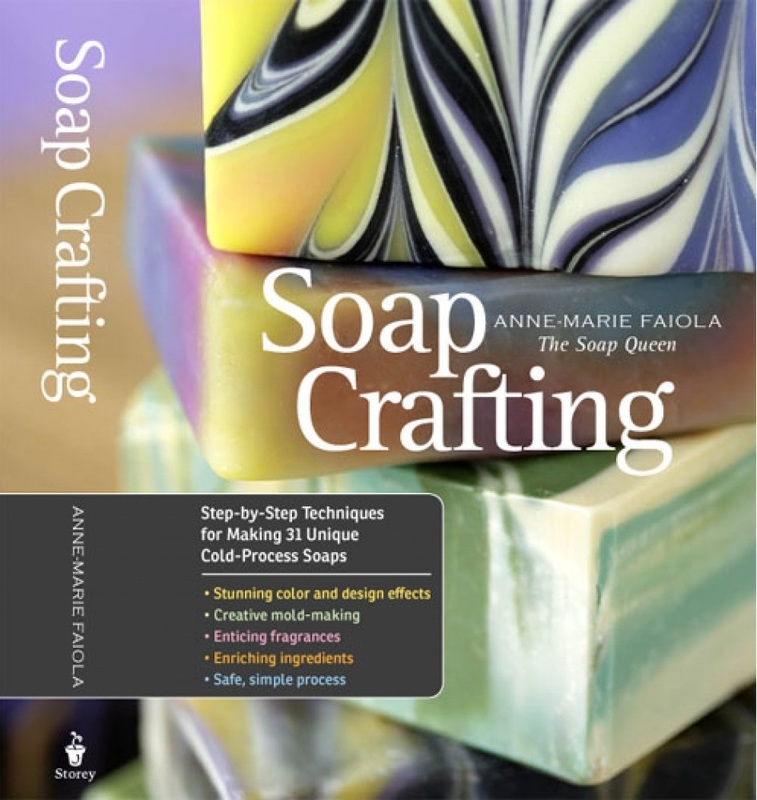 With chapters on using colours, like neon, oxides and mica; molds, including milk jugs, yogurt containers and pipes; additives such as coffee, oatmeal and clay; and techniques for building, like embedding, funnel pour and swirling, this is the one-stop resource for soapmakers of any skill. Pamper and de-stress yourself by luxuriating in a warm, relaxing bath or invigorating shower using any of these fragrant, indulgent soaps to wash away the grime and troubles of the day. Either as treats for yourself or gifts for loved ones Soaps are 30 sensuous delights to make, using sophisticated scents and aromatic herbs to suit your mood or even help with ailments. Using natural products, including loofah, pumice and green tea, everyone will be able to find the perfect recipe for them! 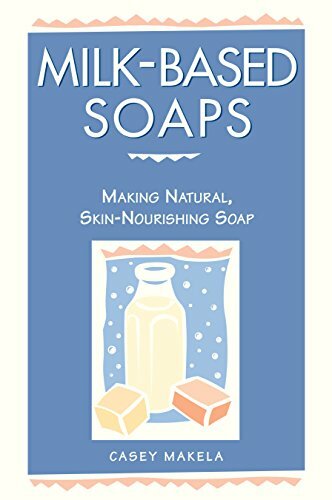 Plus, all of the recipes in this book use a ready-made soap base, so you can bypass the complications of cold processed soapmaking and, instead, focus on perfecting your bathtime treats! 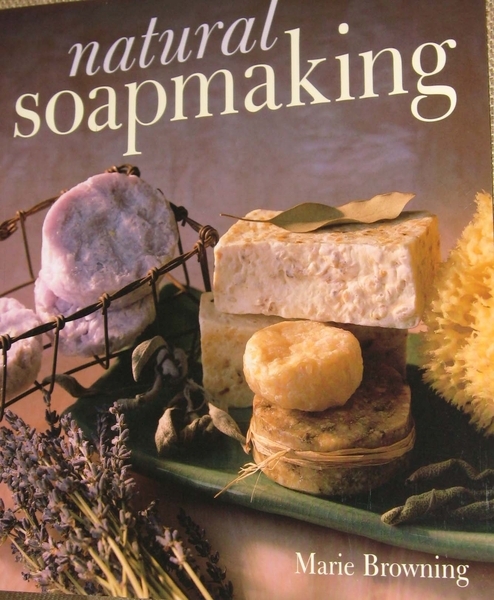 Make beautiful handmade soap without the all the chemicals found in commercial products...and not just bath soaps and shampoo bars but also homemade washing powder and even dishwasher soap bombs - the only book to cover it all! The natural products you can make from this book are not only kinder to your skin, they are also better for the planet, helping you to achieve a less chemical-filled, lower impact lifestyle. Expert artisan soap maker Sarah Harper, of The Clovelly Soap Company, will teach you the techniques to make your own nourishing, natural and indulgent soap. Two key techniques are used throughout the book - the traditional Cold-Process method and the fast and fun Melt-and-Pour method, which you can use to create over 20 contemporary projects - gorgeous soaps for glamour girls, hardworking soaps for gardeners, decadent gifts for men, 'surprise inside' soaps that will make kids' bathtime fun, as well as natural cleaning products for the home. 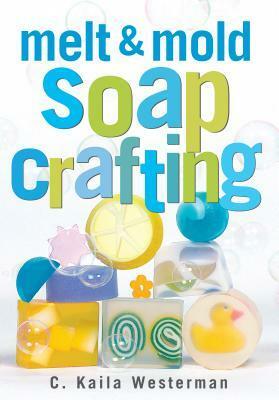 The step-by-step photography and author's insightful advice from years of experience teaching soap-making makes every project in the book achievable, dispelling any fears or doubts you may have and guiding you effortlessly from start to finish. 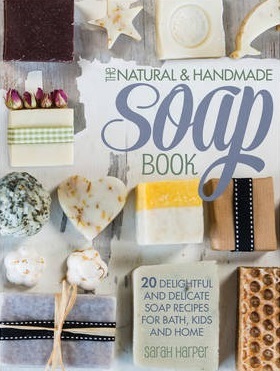 Packed with handy tips and an easy, approachable style, as well as creative ideas for packaging and presentation, this book is a beautiful reference with style as well as substance so that anyone, including children, can make a variety of soaps you will be proud to use, display and give away! 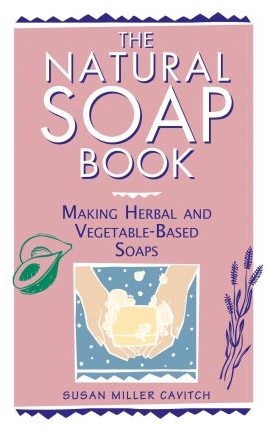 Another in our series of natural personal care books, which includes "The Herbal Body Book" and "The Essential Oils Book," this book explores the goodness of soap homemade without chemical additives and synthetic ingredients. 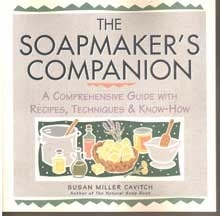 Includes ideas on scenting, coloring, cutting, trimming, and wrapping soaps. 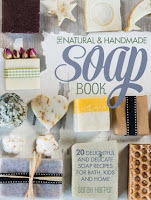 From the author of the best-selling The Natural Soap Book comes this illustrated guide to making over 40 specialty soaps - from exquisite stained-glass, marbled, and layered soaps to soothing masseuse bars, hardworking laundry soap, and practical liquid soaps. Through clear, step-by-step instructions, master soapmaker Susan Miller Cavitch leads you through every step of the soapmaking process and teaches you how to craft exotic and practical soaps in your home; blend and use essential oils and natural colorants; design multi-colored, marbled, and imprinted soaps; understand the chemistry of soapmaking and create your own personal bars; plus, you'll get tips on how to get started selling soaps!